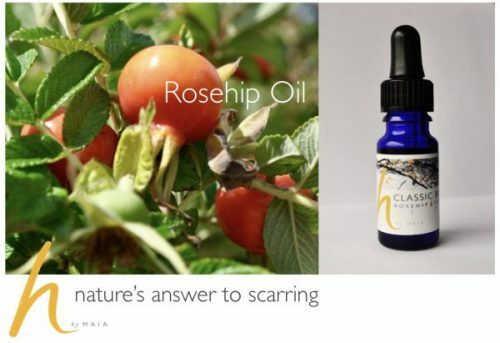 Several clinical tests have shown the powerful effects of Rosehip Oil on healing skin problems, particularly scarring and acne. Even scars as old as 20 years have been known to show significant improvements after using Rosehip oil for a couple of months. It has been used by numerous ancient civilisations for it healing properties, which tells you something. So I make sure my Classic Beauty face oil contains a good amount of Rosehip oil for you! The Science: It is the only vegetable oil containing tretinoin (a form of vitamin A) which helps to repair damaged skin and scars. 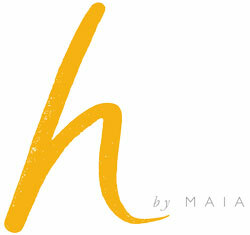 It is also a fantastic natural source of Omega 3 and 6 – vitamin F, which assists with skin regeneration and repair.